Backers who helped the Omate TrueSmart watch to raise over $1 million in funding via the Kickstarter crowd funding website during August and September. Will surely be disappointed to learn that the new Omate TrueSmart Watch will unfortunately not now come with access to the Google Play Store. 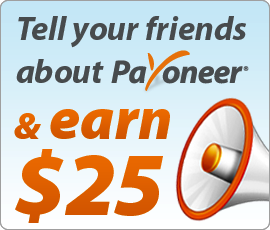 Originally during the Kickstarter campaign the connection to the Google Play Store was a main feature promoted by the developers of Omate TrueSmart Watch. However this week it has been revealed that unfortunately the watch will not be shipped with access. 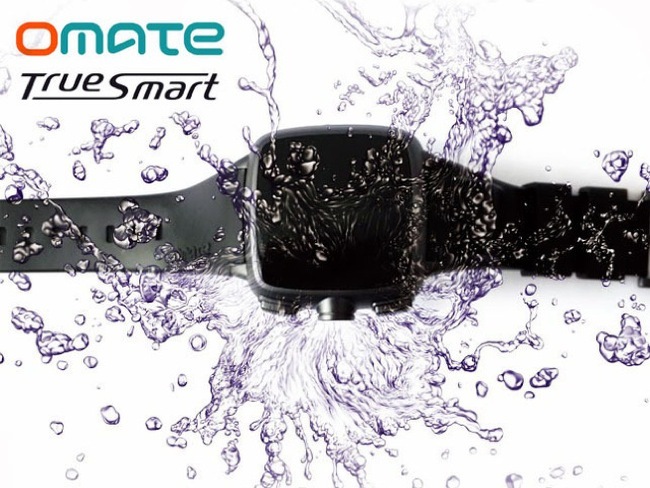 Omate TrueSmart Watch CEO Laurent Le Pen has posted an news updated on the projects Kickstarter page informing backers of the watch concept that the device will not have access to the Google Play store initially. However the developers of the Omate TrueSmart Watch are currently in discussion with Google over access to the store to have the watch certified to run Google Play Store and Google Services. Other fathers of the new Omate Smartwatch include a 512MB + 4GB memory that is expandable using microSD 8/16/32GB cards together with a 600 mAh battery offering up to 100 hours standby time.